Visit South Devon, the official tourism organisation for South Devon, has announced the winners of its 2018 South Devon Photograph Competition. With a record breaking 570 entries (an increase of 1000% from 2017) from holiday makers, locals, professional and amateur photographers, this year has been tougher than ever. The photographs had to capture the essence of South Devon that we all know and love and what the region has to offer. From the 570 entries, Visit South Devon faced the tough task of whittling those down to 25 images, which were then put out to public vote which closed on the 15th October. 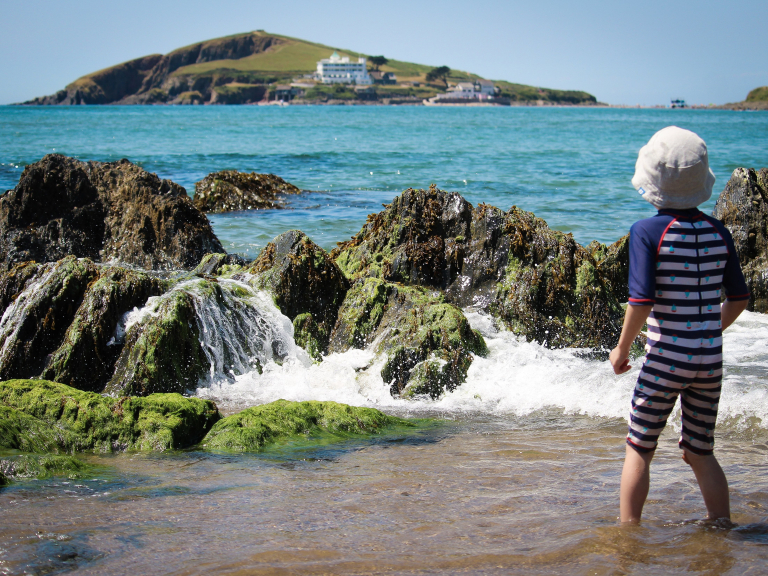 The overall winner has been revealed as Joe Toakley from Devon and his image of Bantham Beach. Joe’s image will be used as the homepage image on the Visit South Devon website for the next 3 months, a site which receives over 1.3 million visits each year and just under 3 million page views. The 2 runners up were Francesca Cipriani and Davide D'Antonio from Italy with their image of Start Point, and Ally Lowry from Devon with her image of a Highland cow on Dartmoor. The images will be used as the cover photos for the Visit South Devon Twitter and Facebook accounts until the end of the year which have over 30,000 followers. All finalists also have the option, if they wish, to write a guest blog post on South Devon and Photography which will be hosted on the popular Visit South Devon blog.